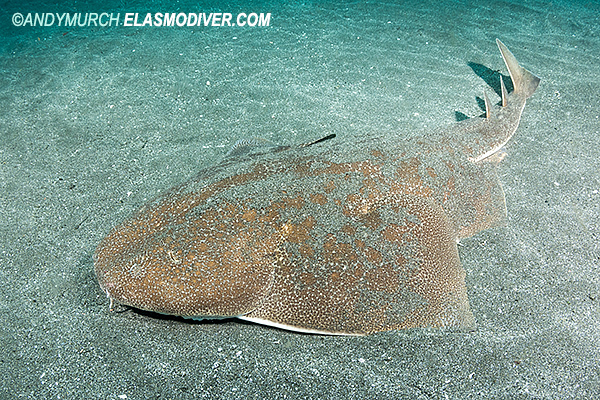 The Japanese Angelshark pictures on this page are available for commercial licensing. 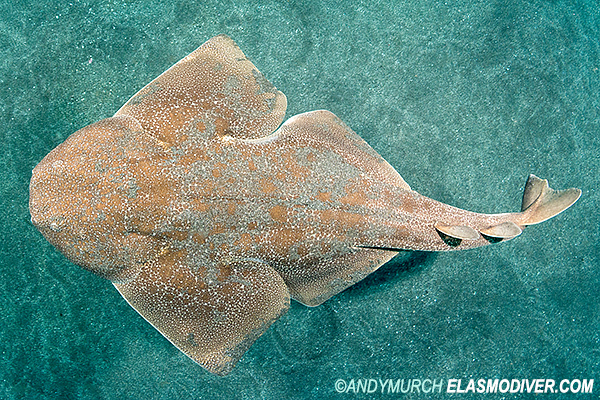 Please email Elasmodiver with as much information about your project as possible for a quote on licensing these Japanese angelshark images. 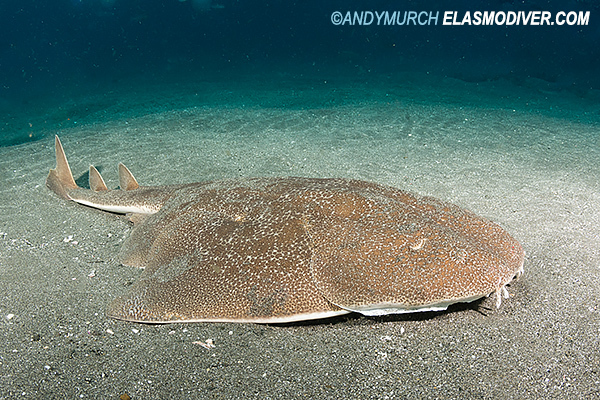 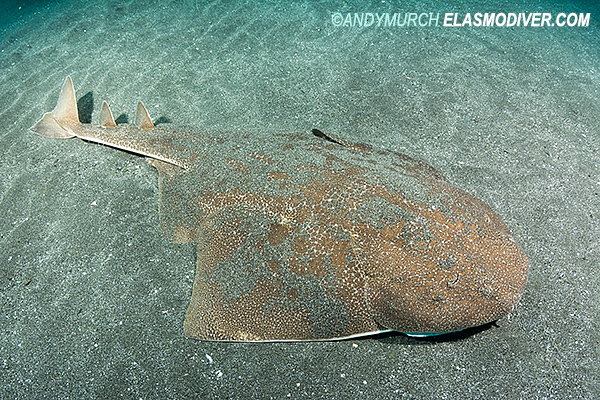 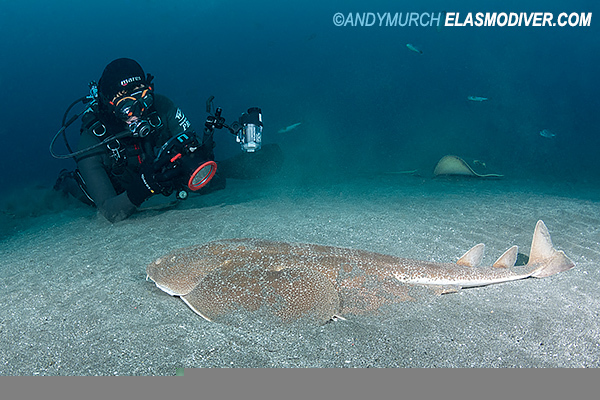 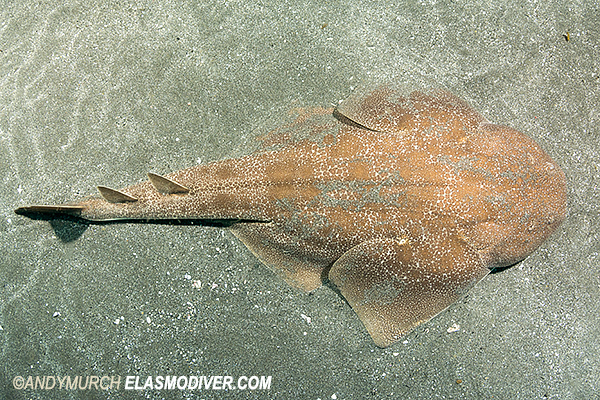 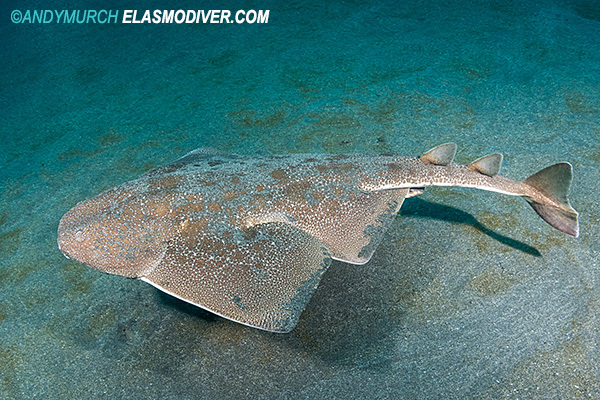 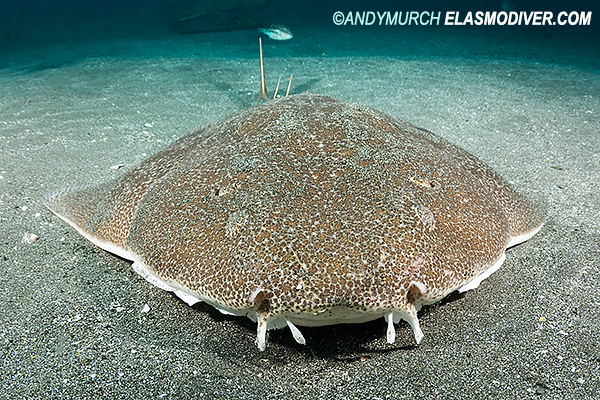 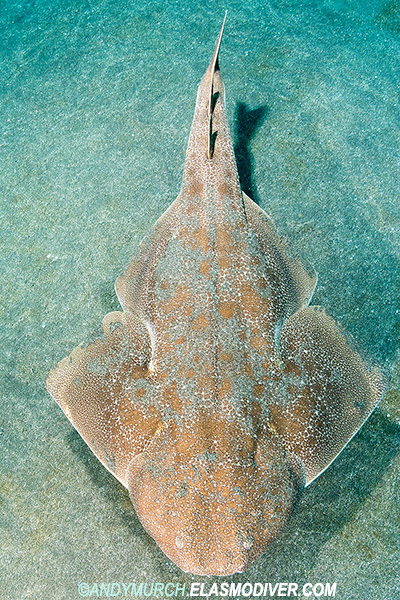 Find out more information about the Japanese Angelshark in the Elasmodiver Field Guide.